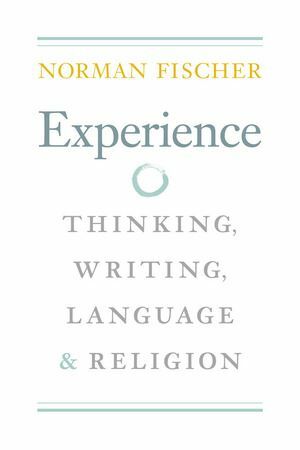 Guiding teacher Norman Fischer is also a life-long poet. 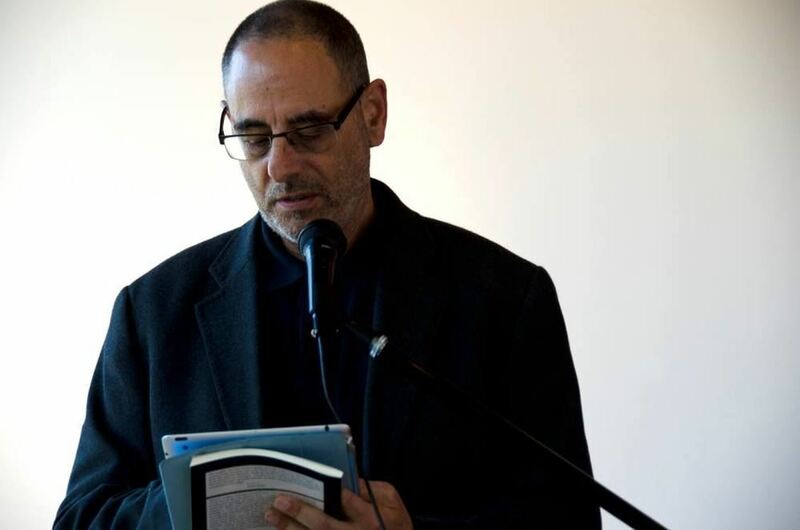 Join Norman for a reading at Village Books from his new books of poetry and essay. 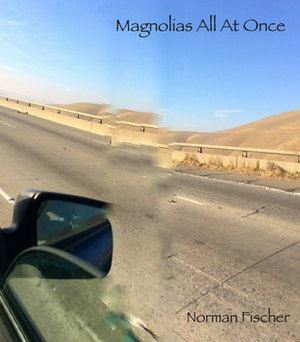 Follow the title links for more information on the books on Norman's new author website.